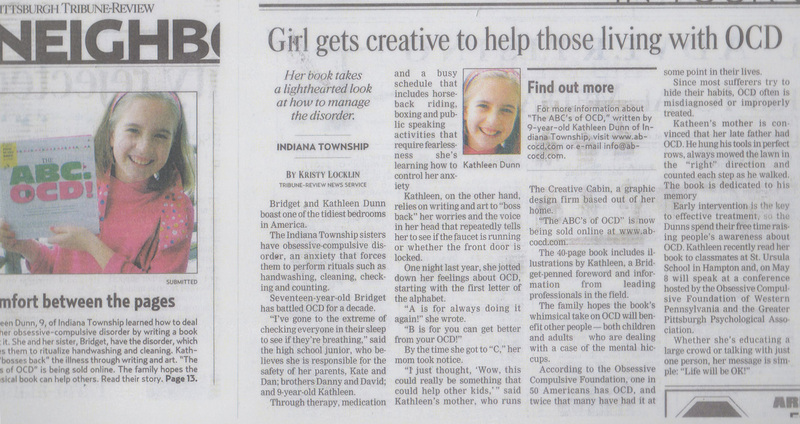 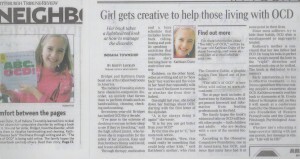 Welcome to The ABC’s of OCD Book where you will meet author 9 year old Kathleen and her quirky BossBaxTM friends. This book provides a whimsical yet serious look at a child’s view of dealing with Obsessive Compulsive Disorder (OCD) challenges while maintaining a sense of humor and calm to cope with daily life. 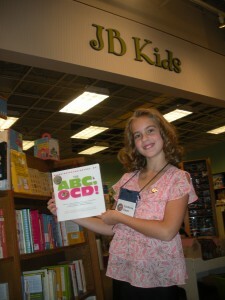 Please visit our full Book website for additional information and ordering.